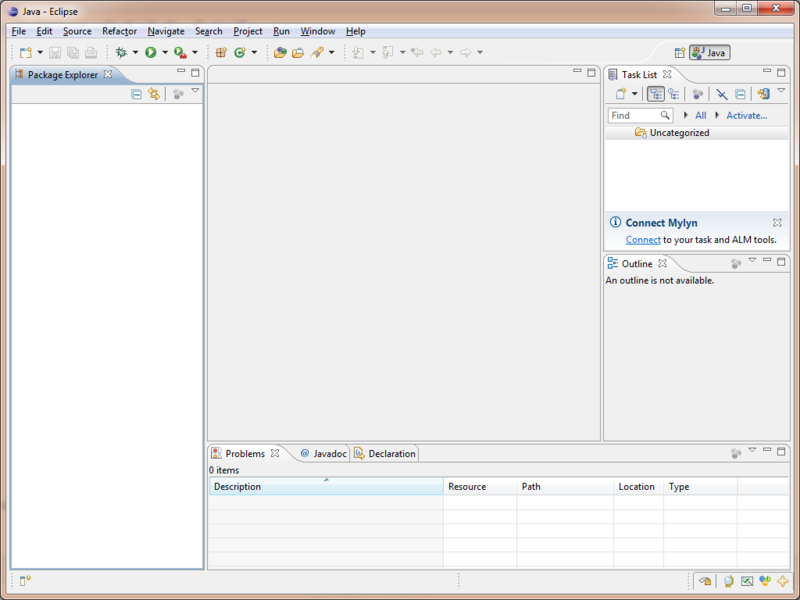 Eclipse is an integrated development environment (IDE) developed by the Eclipse Foundation. Eclipse started as an open source IDE for Java. 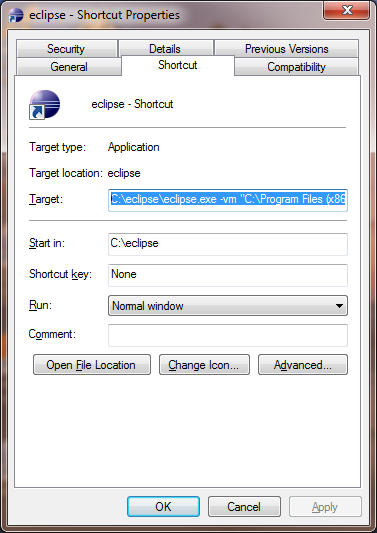 Eclipse itself was programmed in Java. For that, Eclipse can run on different operative systems, such as Windows, Linux and Mac. Eclipse has grown into a development tool for other languages as well, such as C/C++, PHP, Python, Ruby, and many more. Eclipse uses plug-ins to extend its functionality and support several programming languages. Eclipse doesn’t come with the Java Development Kit (JDK). You’ll need to install the JDK first. Once you have the JDK installed, you can download Eclipse from the Eclipse’s download page. The current version is 3.6.1 (Helios). 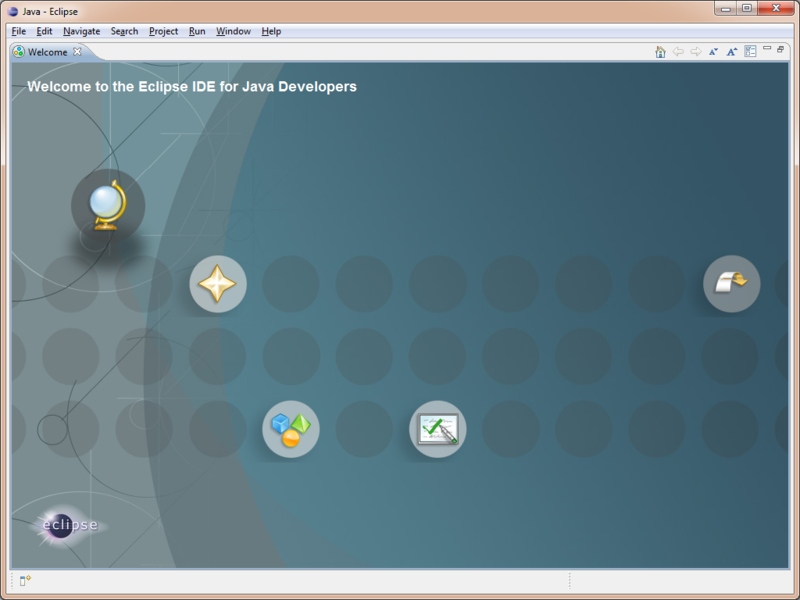 Download the Eclipse IDE for Java Developers package. The package is available for 32-bit and 64-bit systems. If you have a 64-bit system, but your JDK installation is 32-bit, you’ll need to download the 32-bit version of Eclipse since it needs to be compatible with Java’s runtime, because Eclipse runs on Java. Make sure you choose the correct platform on Oracle’s website when you’re installing the JDK. Eclipse doesn’t need an installer like other applications. After you have downloaded the .zip file from Eclipse’s website, just extract the folder named eclipse and put it in your C: drive. Open the folder and execute eclipse.exe. You can also create a shortcut to the executable on your desktop. If you get an error saying that a Java Virtual Machine (JVM) could not be found, you’ll need to specify the path to the JVM in your shortcut using the -vm command line argument. For instance, to use my 32-bit JDK, the target for my shortcut would be C:\eclipse\eclipse.exe -vm “C:\Program Files (x86)\Java\jdk1.6.0_23\bin\javaw” (including the double quotes). The first time you run Eclipse, you’ll be asked to select a folder for your workspace. This is where all of the projects you create with Eclipse will be stored by default. You’re not forced to save all your projects in this location. You can always save your projects on any other directory. I accepted the default path. I also checked the checkbox at the bottom to not be asked every time Eclipse starts. The Welcome page will now appear. Close the Welcome page by clicking on the x in the Welcome tab, or click the link on the right, to go back to the Workbench. That’s all. We’re ready to start developing Java apps with Eclipse. We’ll soon see some examples. Please leave a comment below if you have any question.